Need Wheels? Search no more, call us! We stock a wide selection of replacement wheels for all types of Zero Turn Mowers and riding mowers. 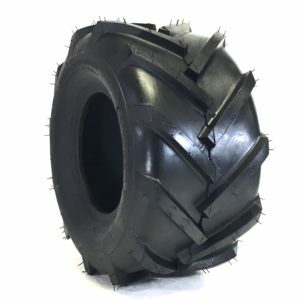 The Zero T offers the latest advancements in traction for turf tires while resulting in minimal turf damage due to zero turn mowers turning sharp. The Zero — T has been designed with Zero Turn mowers in mind. It is built to offer better grip on the sides of hills, better puncture resistance, and better slow speed maneuverability than most tires on the market. 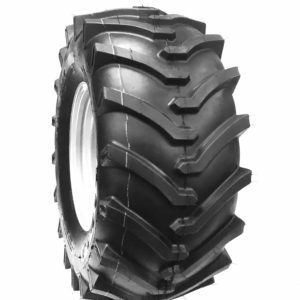 Thanks to the Zero-T’s enhanced rubber technology, there is also a large reduction in shock and vibration during operation. 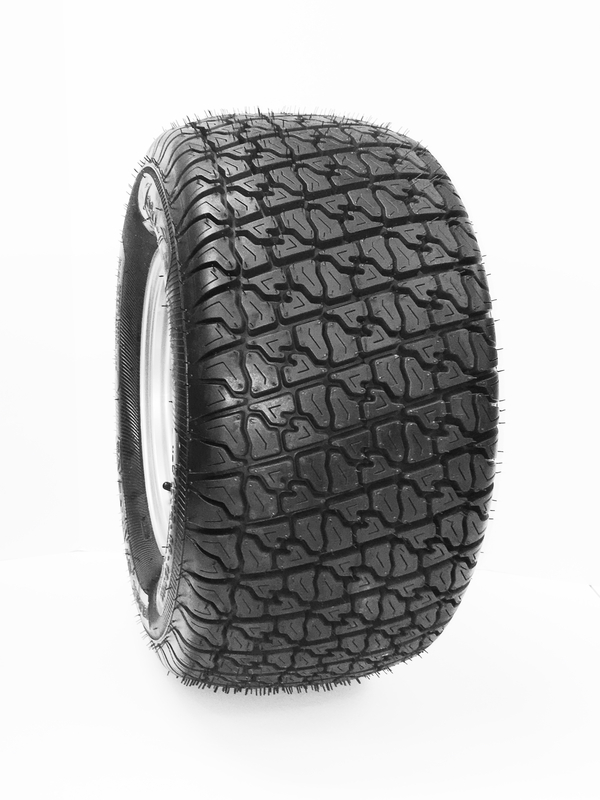 With it’s improved tread design, the Zero-T is able to make fast, tight turns without the risk of damaging your turf. 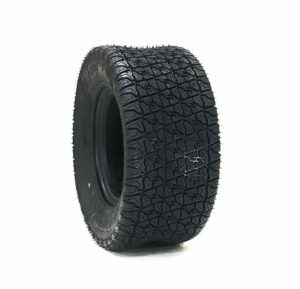 This design also allows the tire to see a speed increase of up to 1 MPH, or approximately an increase of 15%, without any extra fuel consumption. 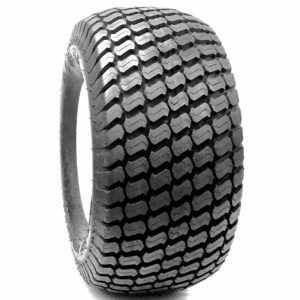 Enhanced Rubber Technology to Reduce Shock and Vibration. 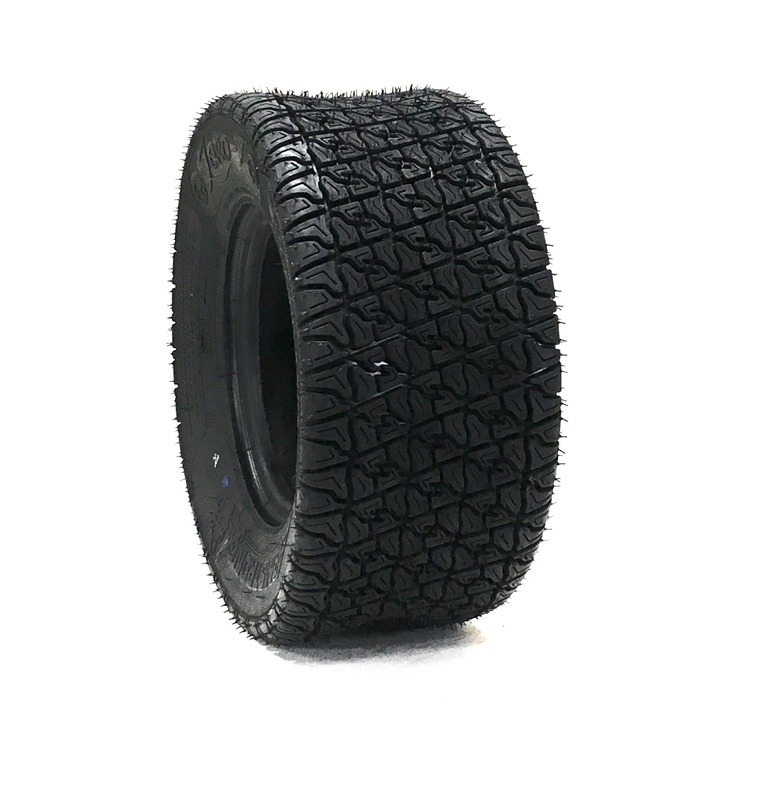 Improved Tread Design Allows Tight, Fast Turns Without Damaging Turf.